London's become a small town for a handful of jaded psychedelic-era hipsters. But Johnny Alucard has a groovy new way for his pals to get their kicks. A certain ritual will be the living end, he insists. And if you still wonder where Johnny's coming from, try spelling his last name backwards. 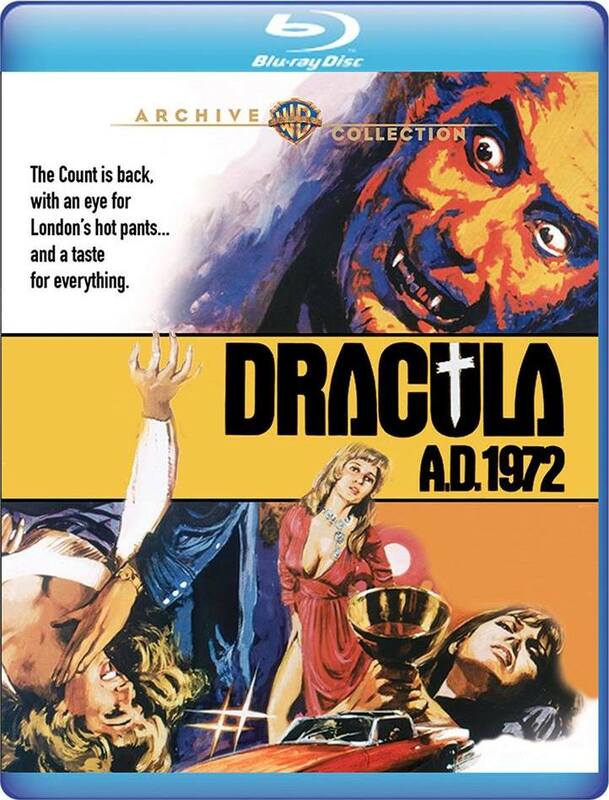 Dracula is raised into the modern era in this Hammer Studios shocker that's "quite well done". In fact, it's the living end.